This book chronicles the story of an astronaut who discovers evidence of an extinct race of aliens that left traces of their civilization on the moon. At 237K this is a long book, in print form it comes to just over 1,000 pages. 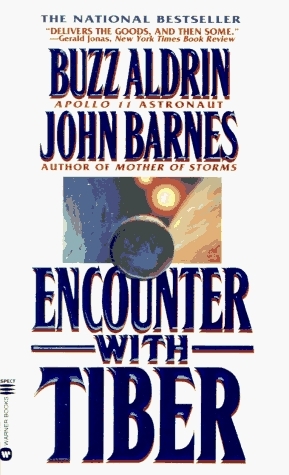 The first part of the story is interesting as it postulates an alternative history of space flight by NASA from the shuttle flights to the discovery of an alien signal coming from Alpha Centauri. An alien artifact is discovered on the moon and astronauts attempt to recover it. The story is technical, with diagrams and goes to great lengths to explain engineering and physics. I found this interesting although some of the flash-backs could be confusing. Then in the second part the narrative abruptly changes to the planet of Tiber where the aliens live. The text immediately throws lots of made-up names and places at the reader. This makes it difficult to understand and follow. Reading became a chore and sucked all the interest from the story. Gave up at 32%.